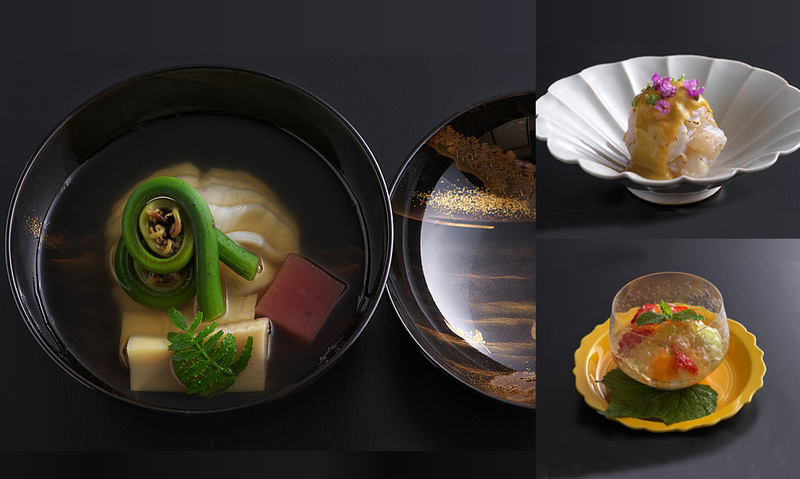 Seiwasou's original multi-course kaiseki cuisine meal featuring seasonal ingredients. Please note that the food in the meal will be different based on the price selected. ※The prices listed in the parentheses include 8% seating charge. 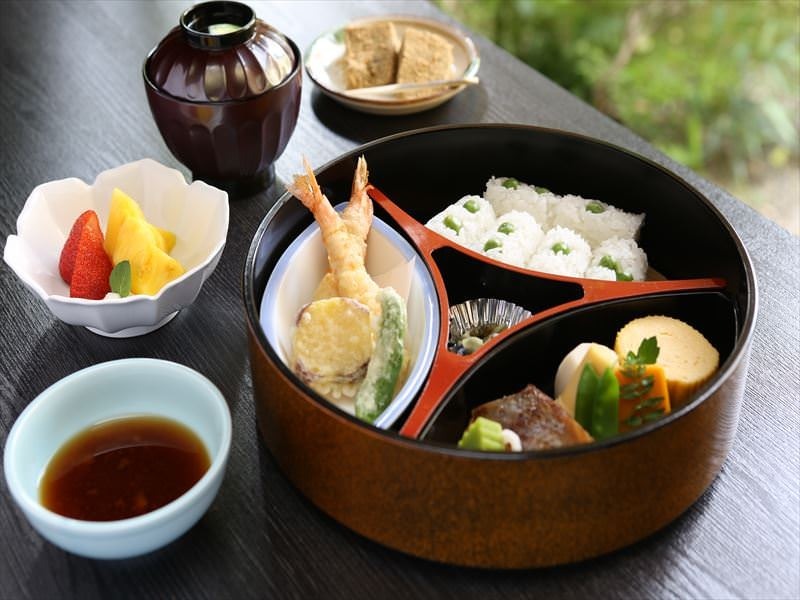 Lunch Kaiseki contain 5-6 dishes and are served for lunch on weekdays only. 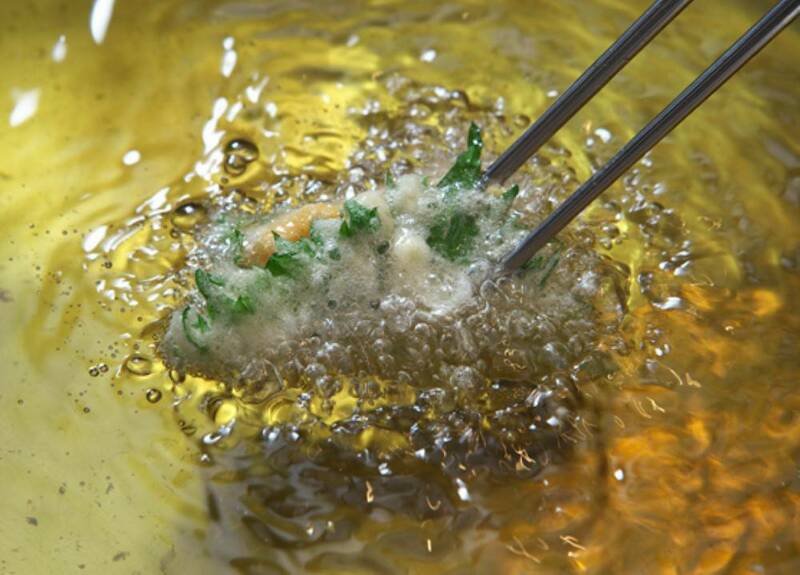 Please note that the variety of tempura contained in the meal will vary based on the price selected. ※Prices in parentheses include 8% seating charge. In addition to the prices listed, a 15% service charge and 8% tax is required at the time of online payment. 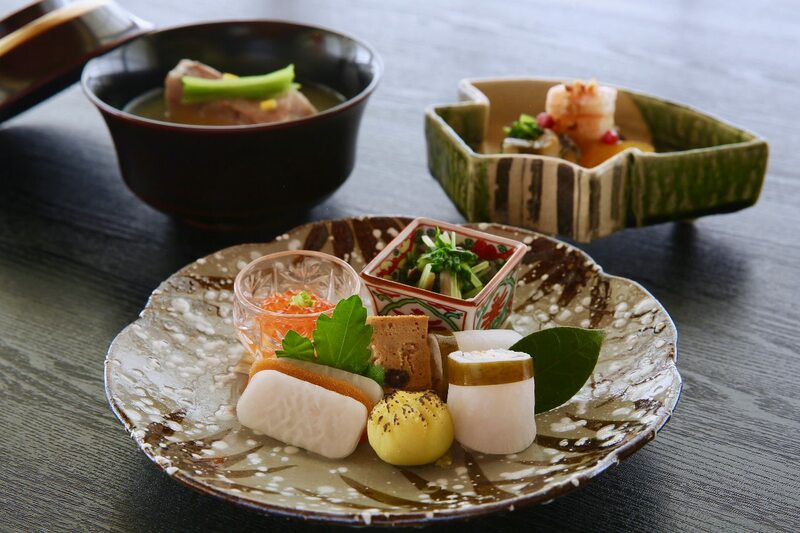 In order to leisurely enjoy the courses and get the best dining experience at Seiwasou, 1 to 1.5 hours are required for lunch and 2.5 to 3 hours are required for dinner. Cake is permitted in the restaurant with a charge of 1,500 yen (unless every guest in the party orders a drink such as coffee or tea, in which case no extra charge is required). If all guests that do not order a drink, fee of 1,500 yen per cake is required. ※ Bringing wine is allowed however there is a corkage fee required. The price of the corkage fee will vary based on the size and brand of the bottle. Please inquiry for details. All children are welcome regardless of age. We are sorry but there is no nursing room available. We ask that children do not run around the rooms or make any loud noises which may disturb other guests. ・Reservations on this official site are required for a reservation. If you would like a reservation, please fill out the reservation form on this site. Once we can confirm availability, online payment for your course is required for a reservation. Any additional orders that you make for food or drink at the restaurant can be paid for at the restaurant after your meal.